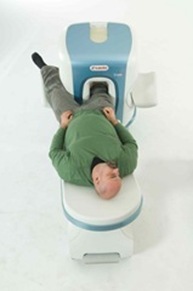 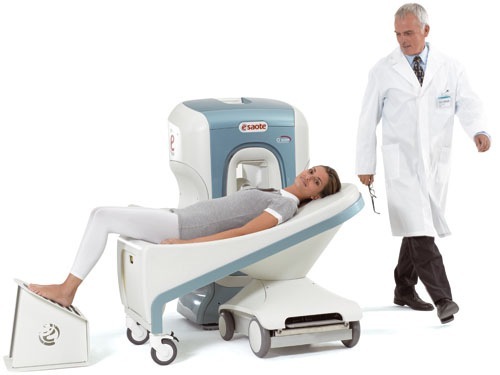 Comfortable patient seating position and fast scan times. 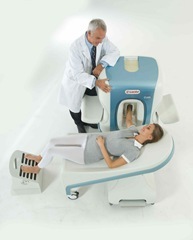 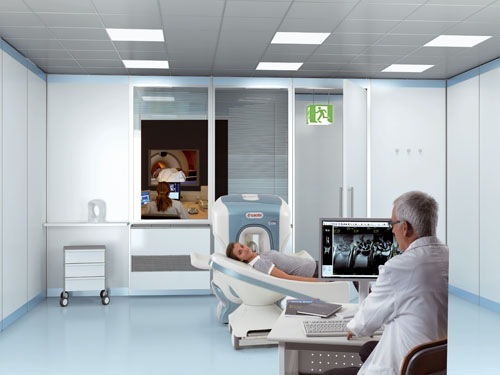 Quick and easy patient positioning with scout image panel on machine. 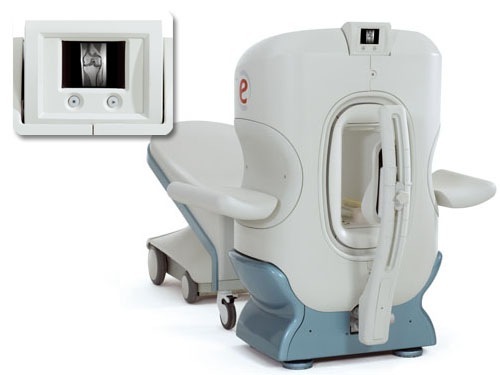 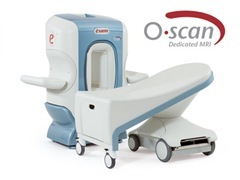 Latest technology in Extremity MRI scanning.